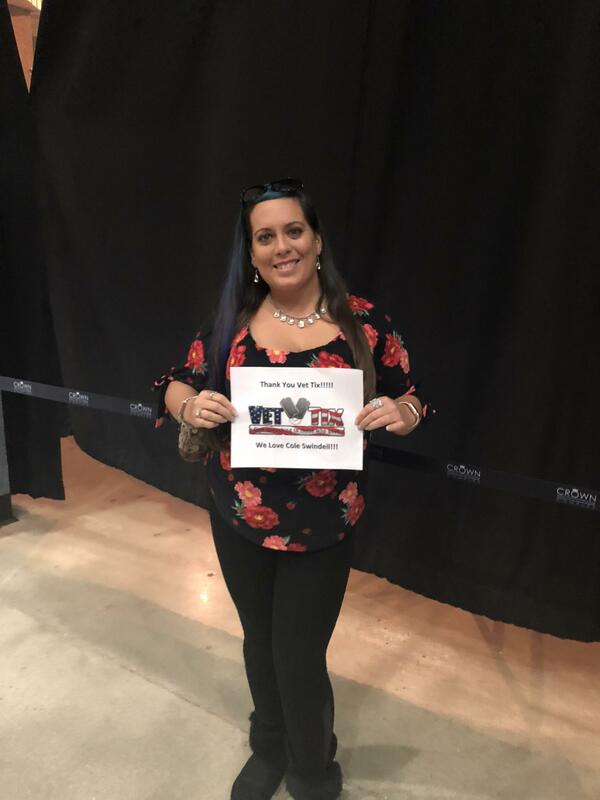 Cole Swindell Special Guests: Chris Janson and Lauren Alaina (american Idol) Feedback!! The show was so much fun. We really enjoyed ourselves, thank you so much. 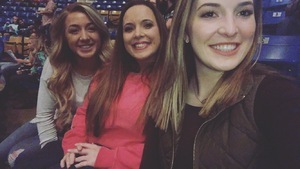 Thank you so much for the tickets to Cole Swindell. My two 14 year old LOVED meeting Lauren Alania. 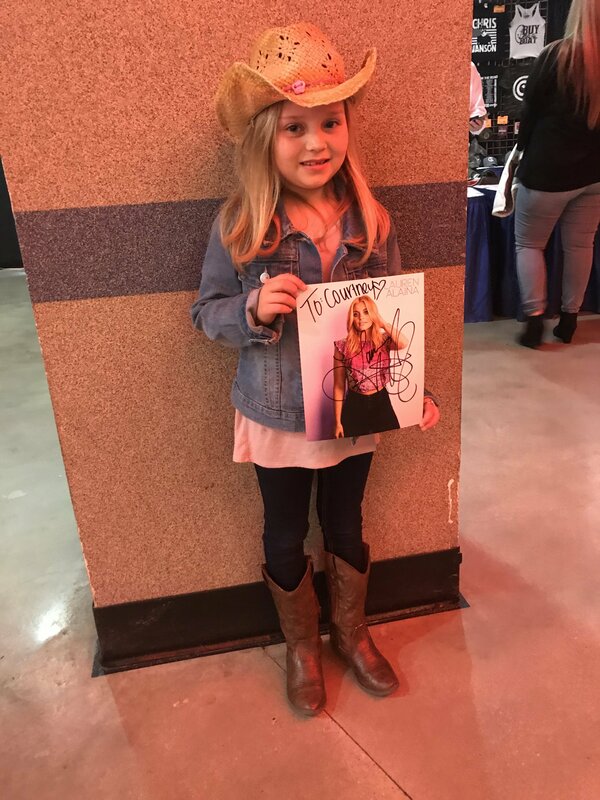 She was so kind, giving out autographs and pictures. So blessed to have attended this event. Those girls were so darn happy. The concert was amazing. 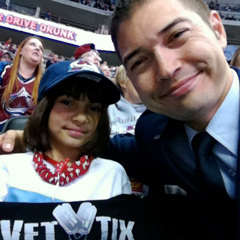 I would like to thank vet tix and their donors for everything you guys do for the vets. 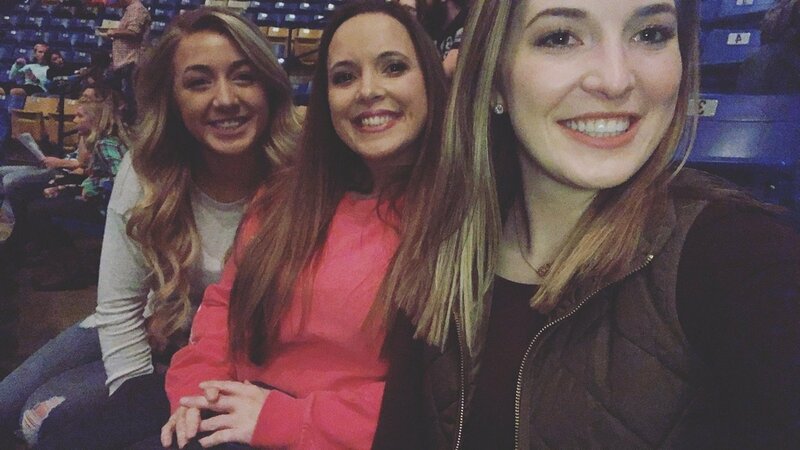 Thank you for the opportunity to take my girls to the Cole Swindell concert. 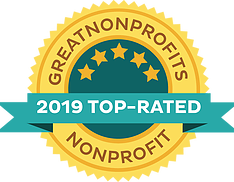 Thank you for your donation and the opportunity to making family memories . 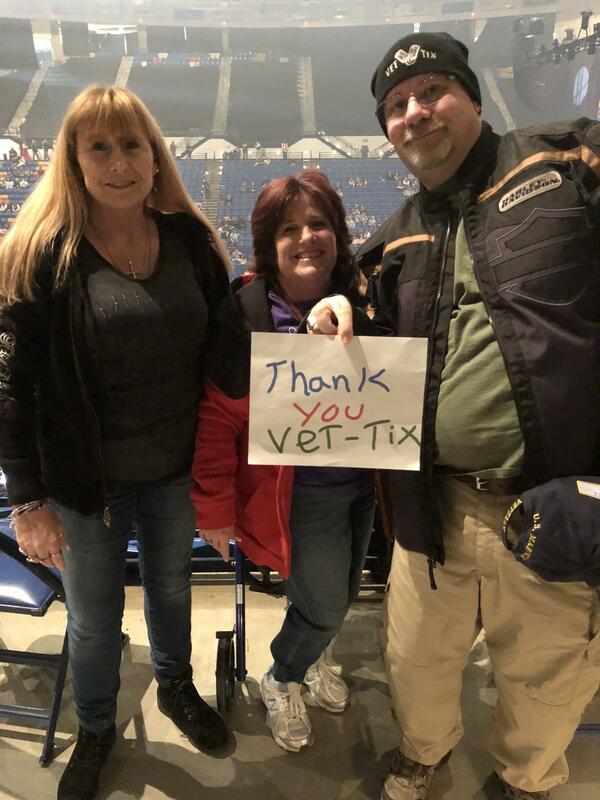 Thank you for donating the tickets. This was my daughters first concert and she loved it. 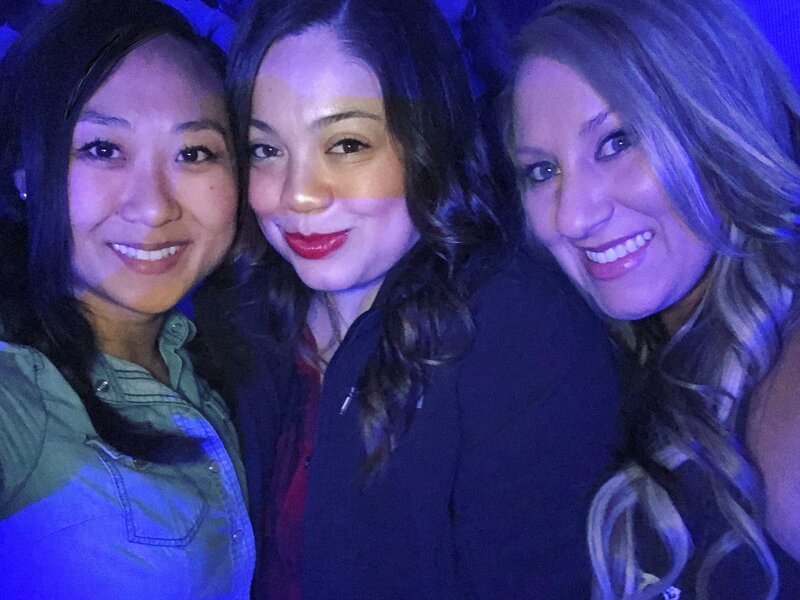 Thank you so much to Live Nation for our tickets to Reason to Drink concert! 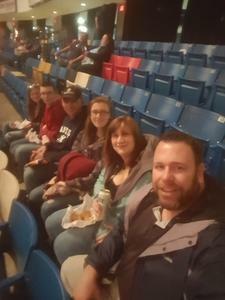 We had amazing seats and an amazing time! We had a fantastic time. 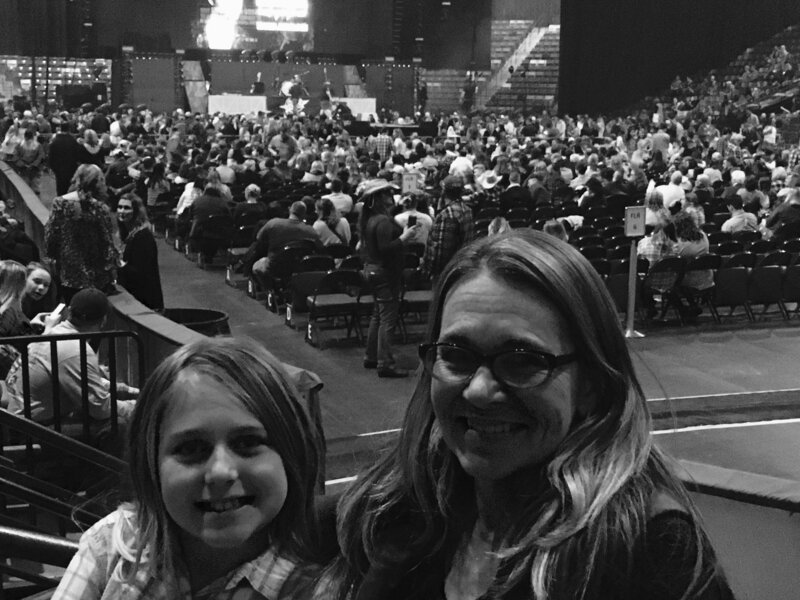 Cole Swindell and Chris Janson put on a spectacular show. 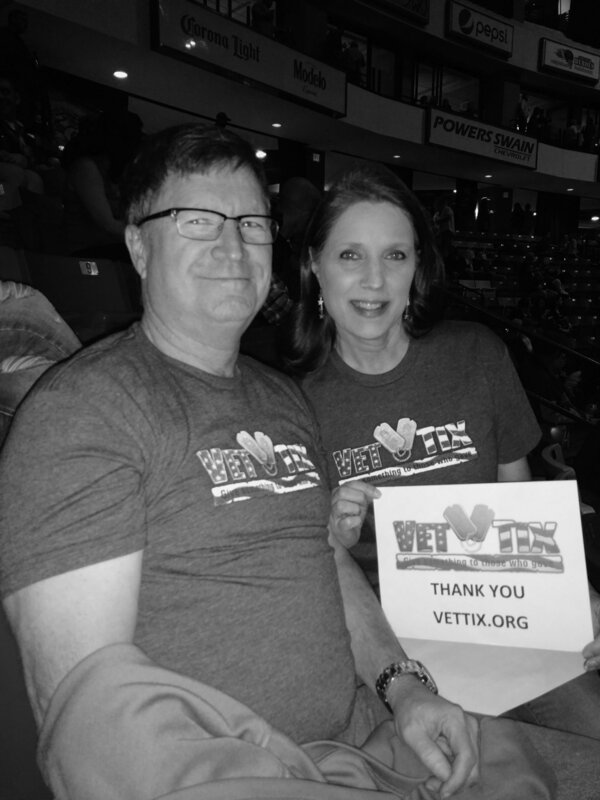 Thank you VetTix and donator! Me, my wife and kids enjoyed the event. It was a good concert! We enjoyed our time together! Great weekend provided by VetTix. Friday night Lauren Alaina, Chris Jansen, and Coke Swindell in Fayetteville, NC was an amazing time, but further enhanced by Saturday with Carly Pearce, Brett Eldridge, Trace Adkins, Gwen Stefano, and Blake Shelton in Greensboro. 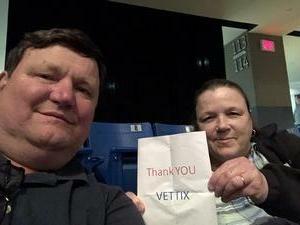 All VetTix lottery draws. Family extremely entertained and met other VetTix members. Great night, thank you again VetTix. 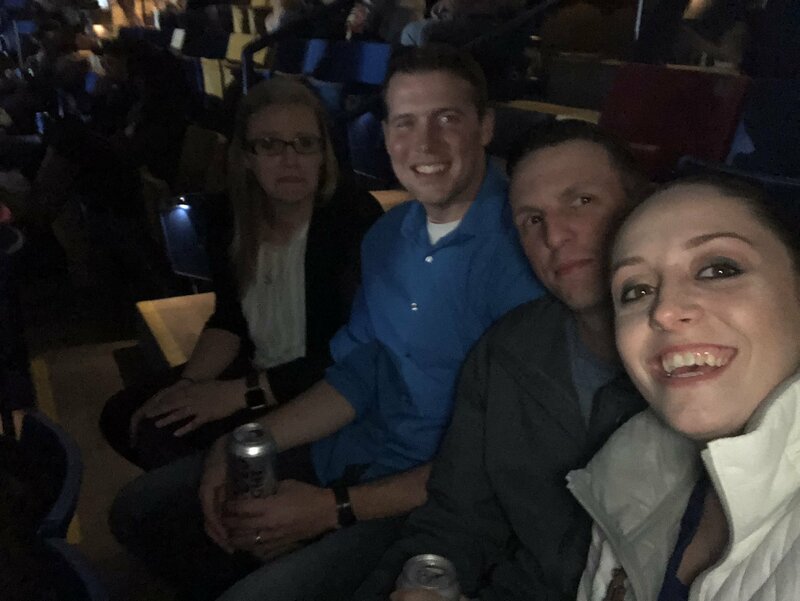 Thank you so much for the tickets to the Cole Swindell concert. 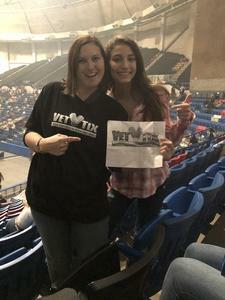 My son and I cannot thank VetTix enough for giving us a chance to attend last nights show!!! 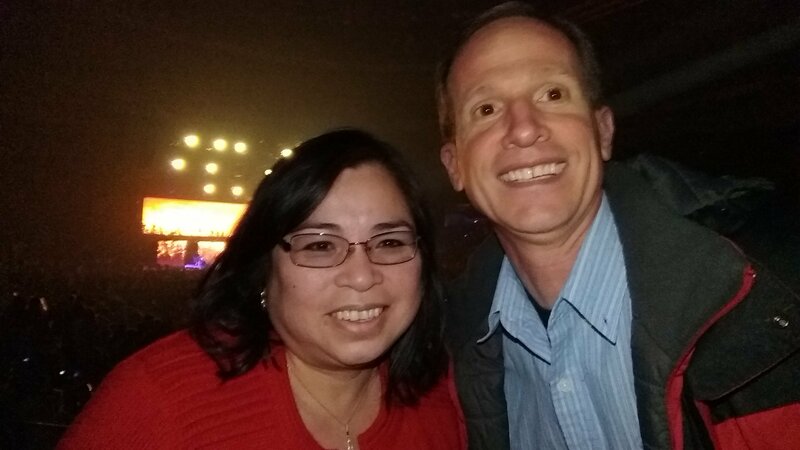 We both enjoyed it and had a wonderful. Thank you for all you do. 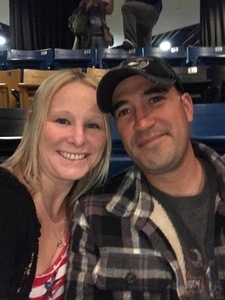 Thank you Live Nation for tickets to Cole Swindell. 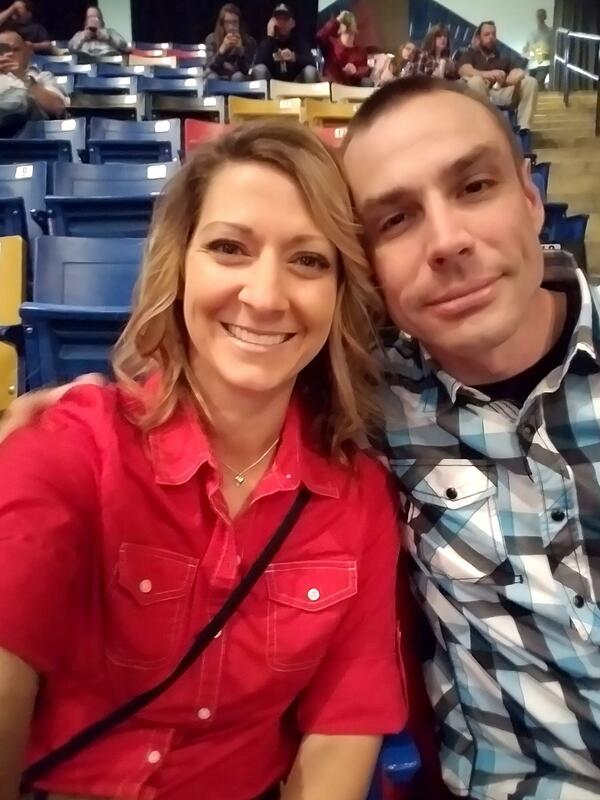 It was an evening of enjoyment to be able to relax and listen to country music. 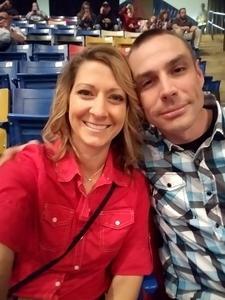 I and my wife had a great time and were comfortable in handicap seating. 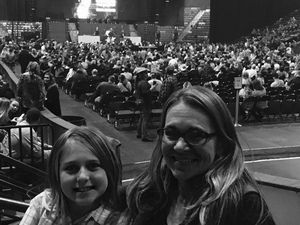 The venue was nice and employees were very helpful in helping us to find our seats. It is truly amazing to be appreciated for my sacrifice and service of this great country. 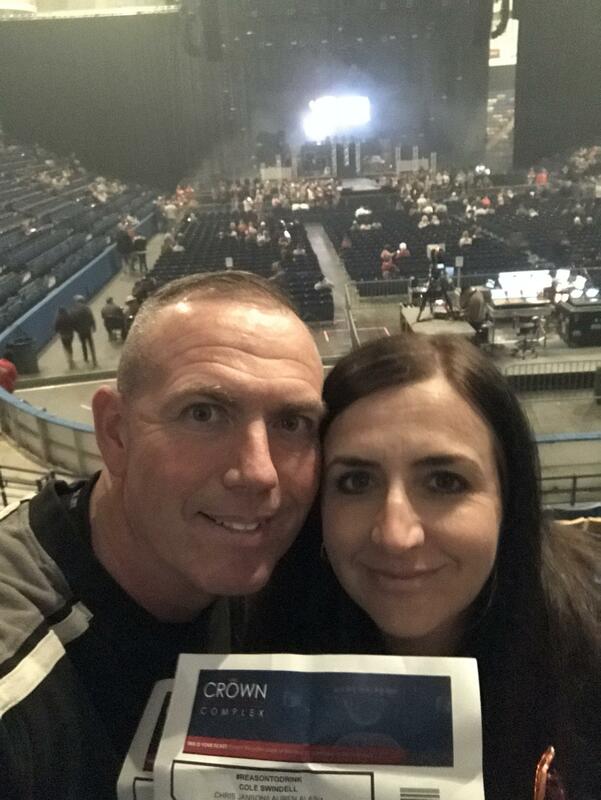 Thank you very much for giving us the tickets to go out and have a great time. We really enjoyed ourselves and we had really good seats. Thank you so very much!! Thank you so much Live Nation for the tickets you donated. The concert was amazing. From myself and all of us here at Fort Bragg thank you! 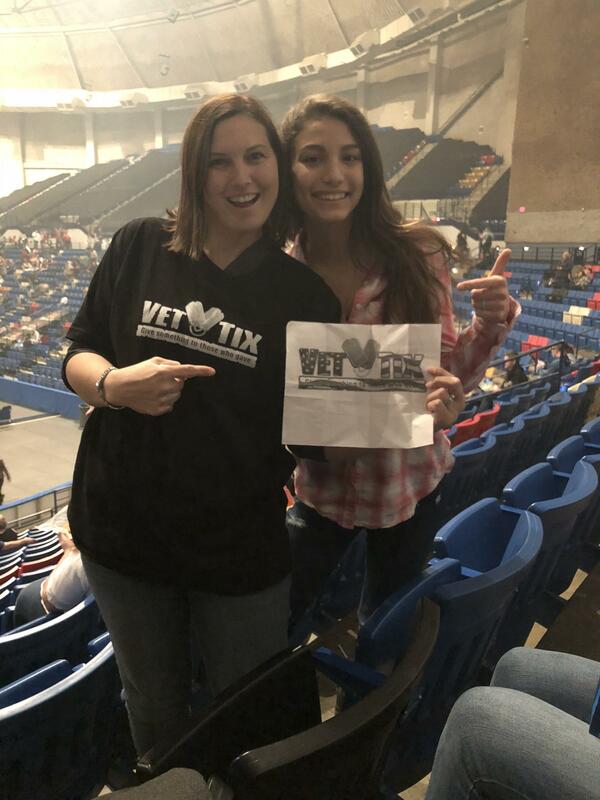 Got to see another great country concert, thanks to VetTix and the Donors! My family and I had a blast! Thank you so much. My Husband is currently deployed in the Middle East on a 4 month assignment. 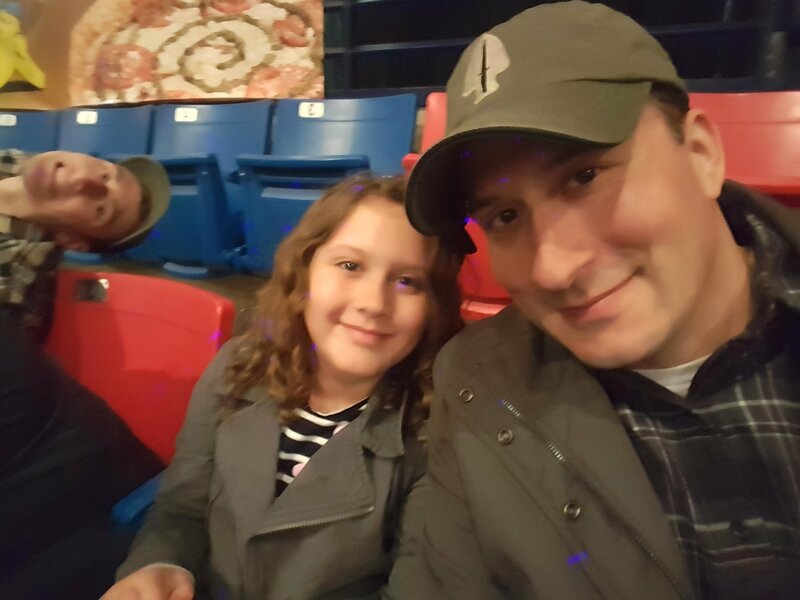 I can’t thank you enough for donating tickets that allow my 7 yr old Daughter and I to turn our frowns upside down. For us, music makes everything better in the world. 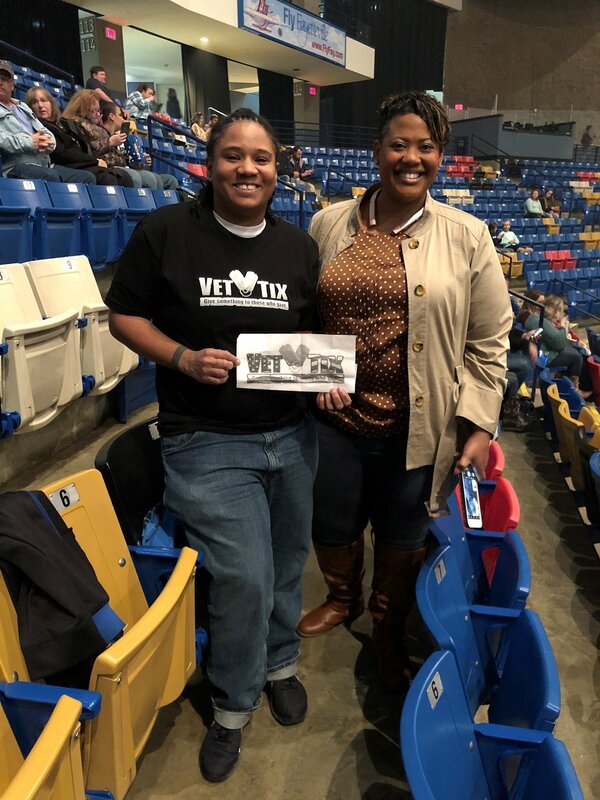 Thank you VetTix for an awesome night In Fayetteville, NC at The Crown Complex for the Cole Swindell "Reason To Drink Tour." 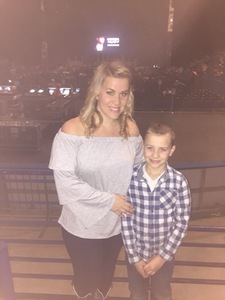 Cole was awesome and we also enjoyed Lauren Alaina & Chris Janson. What great singers and great Americans! Thank you for the work you do for those who serve. 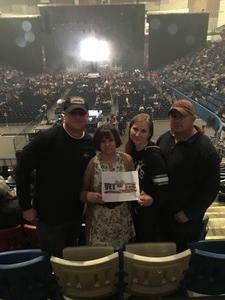 Thanks to Live Nation, My family and I had a great night out at the concert! What a great event and VetTix is an incredible organization! Thank you to Live Nation for the tickets to the show. 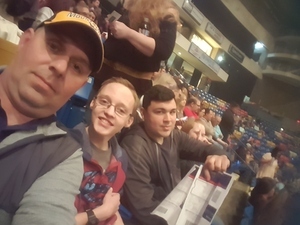 My friends and I enjoyed the show. Everyone had never experienced a country concert before and this was my way to broaden their life experiences. Two of them didn't want there to be "evidence" they were there, but they all enjoyed themselves. This was my second time seeing Cole, but first seeing Chris and Lauren. Chris was very energetic and I really enjoyed his show. 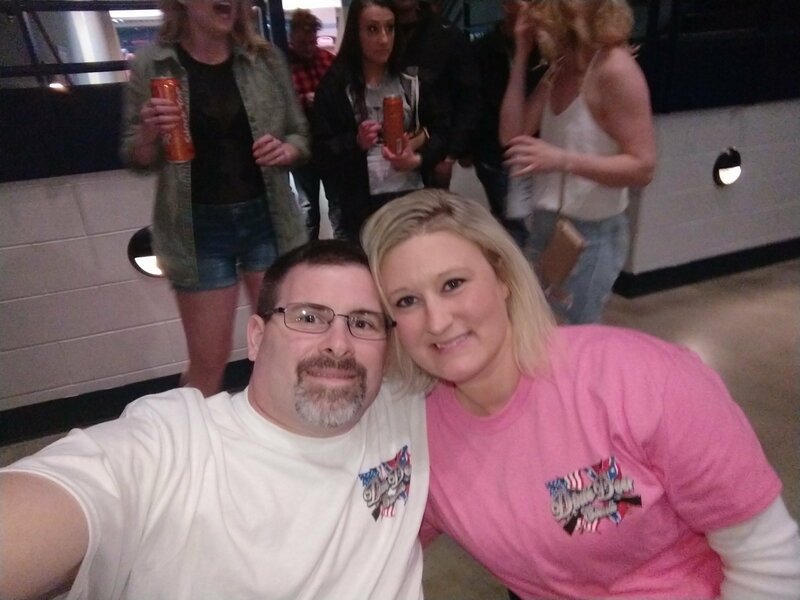 Lauren, I'll see again this year during the Mega ticket lineup at the Creek. Thanks again for the perfect ending to a long work week of boring training sessions. Thank you SO MUCH. My husband and I and our 2 friends enjoyed the concert so much. We had a blast. 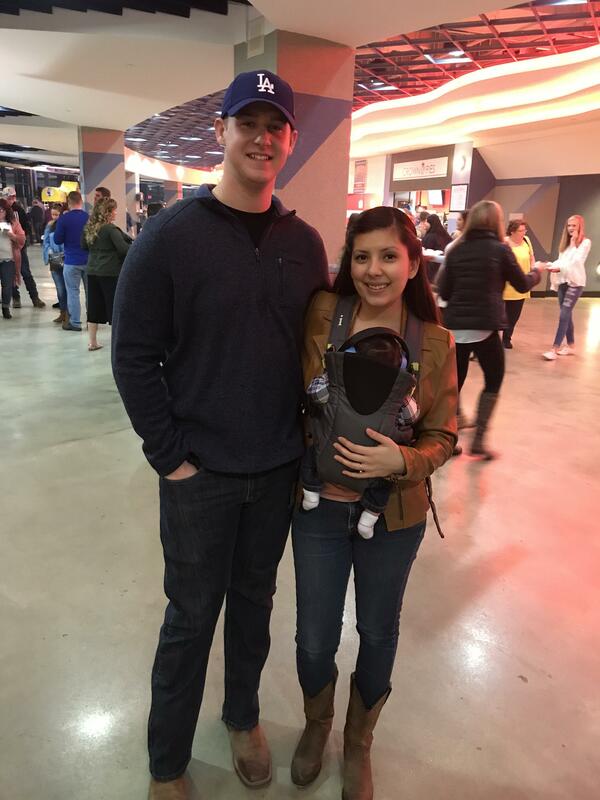 We don’t get to go out often because we have a son but thanks to our baby sitter we got to go out and enjoy the event. 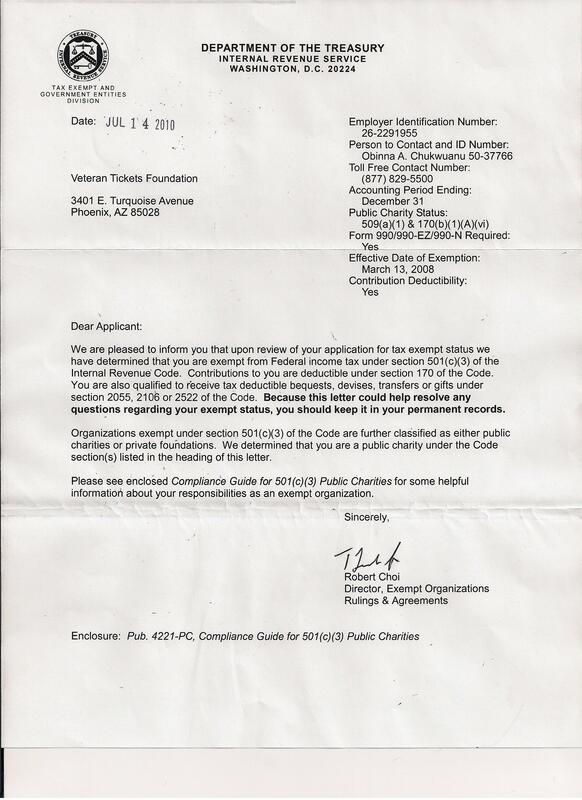 Thank you so much for tickets. We had great seats! !